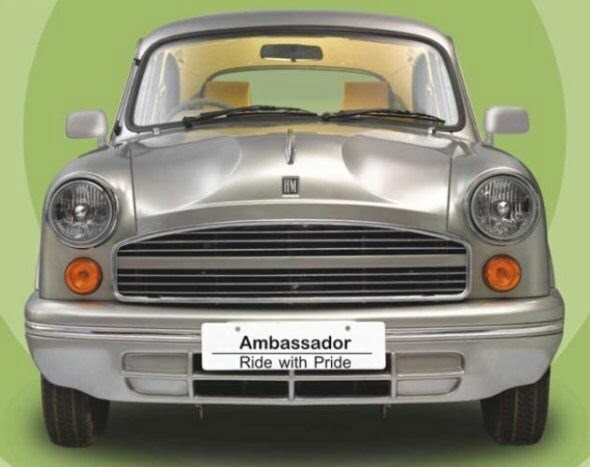 The good old Hindustan Motors Ambassador is the car that every Indian associates with. The car has been on sale in India since time immemorial, recent changes in emission norms have halted its sales in most of the major cities in India. So, Hindustan Motors has some big plans for the iconic car and the first step in this direction that the company has taken is that it has been made BS4 compliant. The 1.5-litre diesel motor is now BS4 compliant and will be available for sale in the 17 metros in India in which it could not be sold till now. Uttam Bose, Managing Director and CEO of HM on the announcement stated that the company had been working on upgrading the engine for an year. The car has passed through ARAI testing and will go on sale now. The car has had quite the fan following and is popular especially in Kolkata. Hindustan Motors will be aiming primarily at the taxi market in the country with the new Ambassador. And that is not where the company plans on stopping with the car. The company will launch a Compact Sedan version of the car as well in near future which will help the company avail a tax benefit on the car and bring it to others at a lower price point. Since the car will be present in the sub 4 metre sedan segment, it will go head on with the likes of the Honda Amaze, the Maruti Suzuki Dzire and the Verito Vibe. Under the hood will be the same BS4 complaint 1.5 litre diesel engine from the sedan. The car will go on sale in the latter half of 2013. Fun fact: The car has been declared as the best taxi on the planet by TopGear show. The car has always represented class and has understated elegance written all over it, and with the addition of the new engine and the CS variant coming soon, you can expect to see more Ambassadors on the road soon. What do you think? Is this comeback by the grand old car a good thing? Or should HM concentrate on making other cars? Let us know in the comments.